Painless Root Canal Treatment/ R.C.T. A dental implant is a small man-made titanium fixture that serves as a replacement for the root portion of a missing natural tooth. Titanium is used because it is the most compatible with human body. The dental implant is placed by a periodontist in the bone of the upper or lower jaw and functions as an anchor for the tooth/teeth being replaced.. After the bone has grown around the implant, implants can hold a crown, bridge or over-denture just like roots hold natural teeth in place. Implants provide additional support where teeth are missing without putting forces onto remaining natural teeth. Hence we do not cut/prepare adjacent teeth to take their support and give bridge. They may be used to support the replacement of a single missing tooth or a complete functional set for individuals who have lost many or all of their teeth. A patient with no teeth at all. 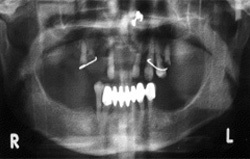 A patient having few missing teeth and having difficulty in wearing Removable partial dentures. 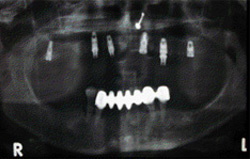 Patient with missing teeth requiring long span Fixed bridges. Patient who refuses wearing acylic dentures. Heavy grinding/ clenching habits that compromise fixed teeth quality. 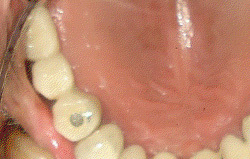 Single tooth loss in order to avoid preparation/cutting of sound teeth. As our life span increases, a permanent dental replacement like implants is increasingly important as we get older. 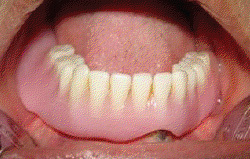 While dentures and removable bridges are usually loose and unstable. 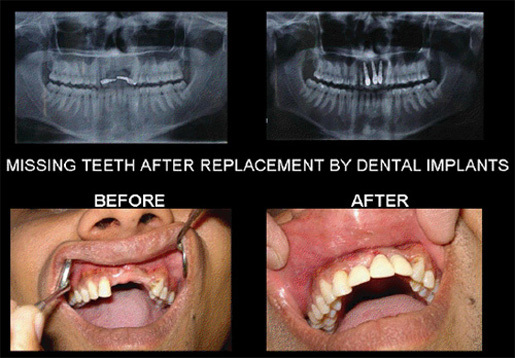 Implants provide you with dental replacements that are both natural looking and very functional. 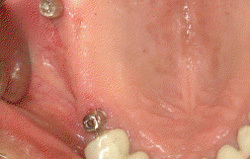 Implants look much better, and feel better, than traditional removable bridges. 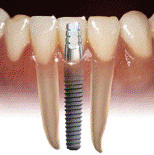 Implant offer the same force for biting as bridges that are fixed in place. Implants will last your lifetime. Now its your time to make a decision and go ahead with dental implants at Smile Ray.. Dental implants are so natural-looking and feeling; you may forget you ever lost a tooth. Perhaps you hide your smile because of spaces from missing teeth. Maybe your dentures don't feel secure and they shake while eating. Dental implants are teeth that can look and feel just like your own! Under proper conditions, such as placement by a periodontist and diligent patient maintenance, implants can last a lifetime. 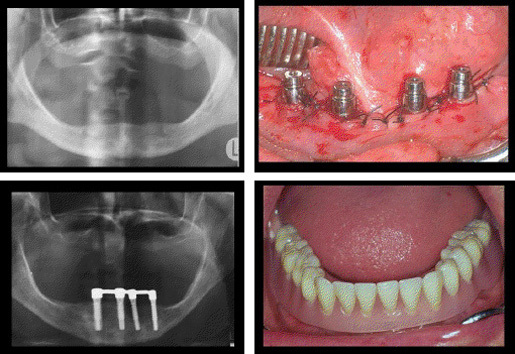 A denture which is not stable due to poor underlying bone support can be made stable by placing two or four implants.